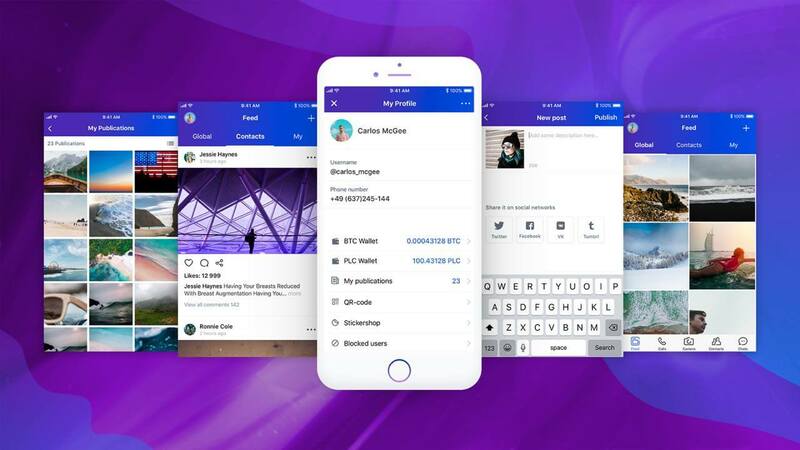 ELVN instant messenger to revolutionize the way we chat, offering built-in social network, own crypto wallet and generous incentive program. Messengers have long been an established part of our lives as a convenient way of communication. We are no longer surprised by the speed and quality of data transmission which allow us to be in constant touch with those close to us. But what has become available to users of the new crypto-messenger ELVN goes beyond the boldest expectations. Project’s developers claim to offer a fundamentally different scheme of interaction between people. The more activity the user displays in the ELVN Messenger, the greater reward he receives. By “activity” is meant any action taken within the app: writing messages, sending files, creating group chats, as well as recommendation to install the messenger on their devices to other people. Remuneration is paid in the crypto-currency known as PlatinCoin (PLC), which is traded on crypto-exchanges and can be exchanged for physical cash. For the sake of transfers security convenience, there is a “crypto-jar” within the messenger, which is now in the final testing stage. 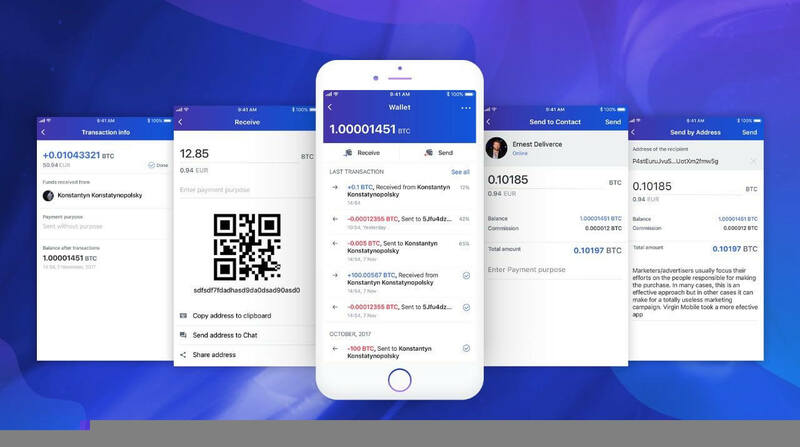 Blockchain technology will allow ELVN Instant Messenger users to instantly send crypto-currency “coins” to any contact from their address book, or pay for purchases in one tap from within the app. “Our main objective is to offer people a simple, convenient and functional product. We want to show that blockchain technologies – with the right approach – can become part of our daily lives. We are sure that one of the main ways to develop the blockchain industry is to expand the crypto-community from the current 15 million to 150-200 million people around the world. Such simple and convenient tools as a crypto-messenger are among the great opportunities to solve this challenge,” says Alex Reinhardt, co-founder and CEO of ELVN. The developers at ELVN paid close attention to technological innovation. For the first time in the history of instant messengers, the function of group video calls has been made available, facilitating audio-video conferences with a large number of participants with high-quality sound and video. One of the main criteria for the popularity of modern instant messengers is the speed and security of their data transmission. According to these indicators, EVLN, which recently entered the market, already claims to be among the leaders. Users of EVLN can send an unlimited number of messages, documents in any format, voice notes, images and video with any extension, and send and receive information in real time absolutely regardless of volume. Despite all these facilities, the team did not neglect the confidentiality and security of personal data, which is encrypted using special algorithms. The ELVN Messenger does not collect, analyze or transmit any personal information to any third parties. Further, a special function protects the user from any unauthorized distribution and display of advertisements. Those who enjoy spending time in social networks, are provided a chance to build their internal social networks based on existing or potential contacts. A user can invite up to 100,000 friends and communicate with them without restriction. 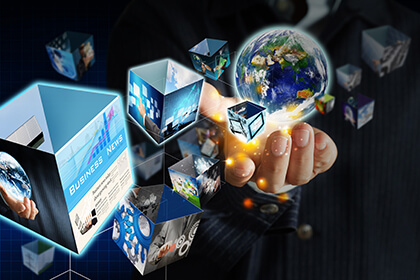 In this case, any user can be promoted to place interesting posts in the feed using the crypto currency – PlatinCoin (PLC) as an incentive. 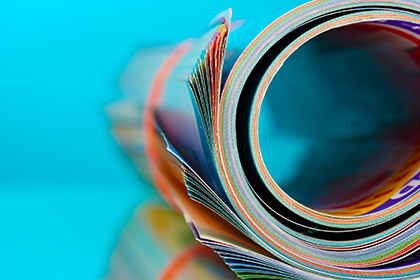 ELVN is easily synchronized with all devices and can be used on both tablets and phones. The messenger supports the latest versions of operating systems: Android, iOS 10, iOS 11, and has been adapted for iPhone X. 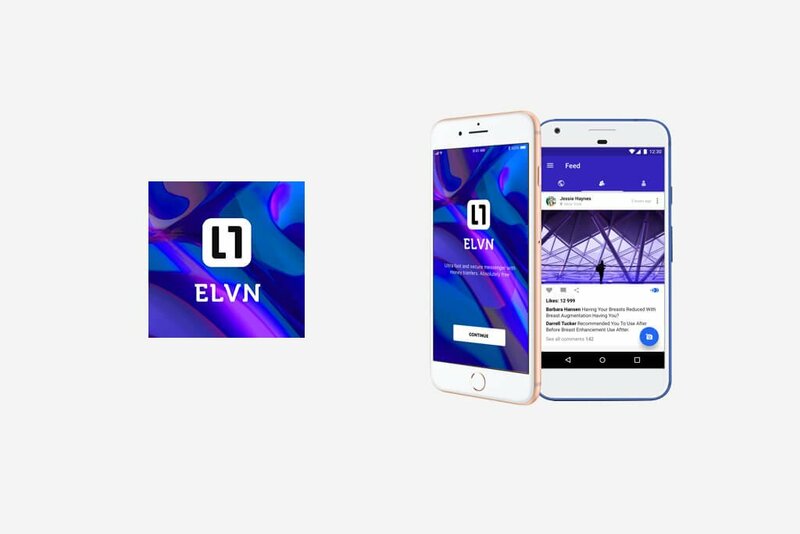 The crypto-messenger ELVN is available for free download in the AppStore and GooglePlay with no hidden fees. Currently, the developers are uploading the final product for testing. The full version, with all features active, will be available to users in the fall of 2018.